Microsoft made a massive push to the cloud in 2014, and as a result Office 365 is taking off. However, Office 365 is unlike any other cloud app in it's complexity. 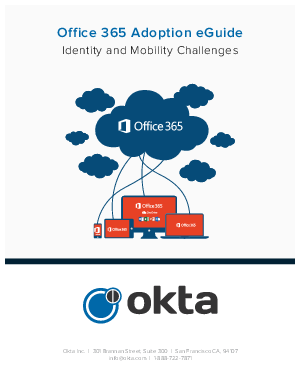 Read this eGuide to learn how IT can eliminate the identity and mobility management that accompany an office 365 migration.